It's always best to run any new exercise plans by your doctor before beginning. A physician who is familiar with your health and the severity of your arthritis will be able to tell you if yoga is a good idea. He or she may even know of classes or videos that are aimed at people living with arthritis and help get you started in your yoga practice. 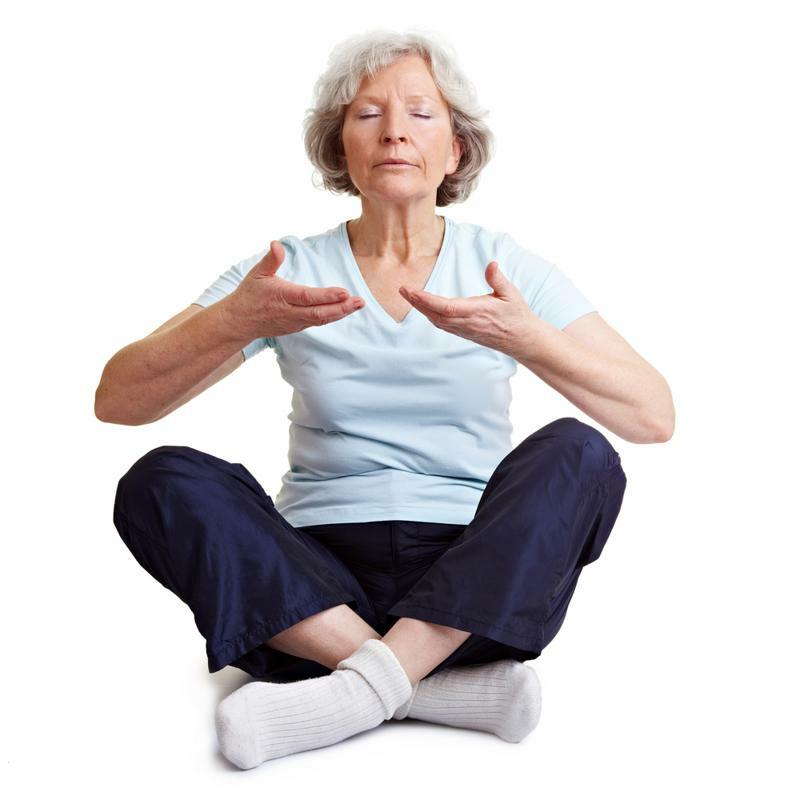 Many assisted living communities offer fitness classes like yoga. These are great because the teachers know their entire class will consist of older people who may not be super flexible. The leaders will bring any necessary props, like bolsters and blocks, and offer modifications that you can make if a particular pose is too much for your arthritis. If you want to try yoga at a studio, look for a class like, "Yoga within reach," which is aimed at beginners and students who have physical limitations. Mixed classes are also good options since the teachers know the class may contain expert yogis who have been practicing for years as well as first-timers and will make adjustments as necessary. An at-home yoga practice may help you gain confidence and improve arthritis symptoms. Not everyone wants to go to a class to do yoga poses in a room full of people. You may want to start out at home instead so you can see how you do. You can practice this relaxing physical activity with the help of online tutorials and videos. Simply search for yoga on YouTube, and you'll find thousands of clips to follow along with. There are even many made with arthritic people in mind. These offer great ways to alter poses so you are comfortable and take into account the fact that you might have painful joints. Like with trying any new exercise, you may need to put in an effort to not overexert yourself. Holding a pose for too long or getting too deep into a posture may make your joints feel worse not better. It's a good rule of thumb to start out slow and do less than you think you're capable of. Then, once you've gotten in the grove of an asana, or series of poses, and know that you can bend to a certain degree, you can stretch a little extra. If you're concerned about falling, make sure you practice with a friend or have a phone within reach so you can call for help. It's better to be cautious and reap the health benefits of a gentle yoga practice.